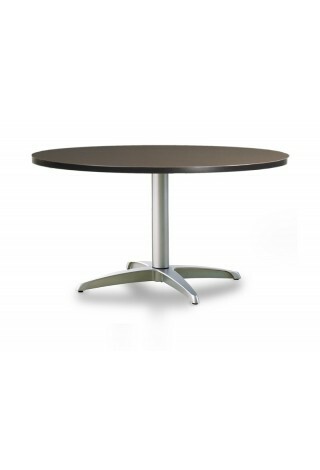 36" laminate top meeting table with durable 4-point base. 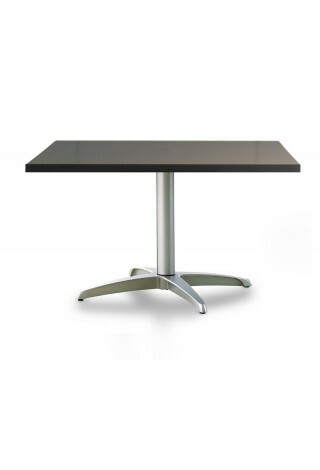 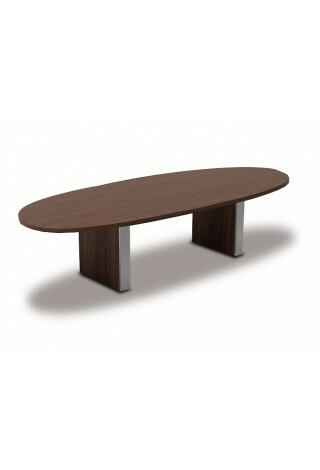 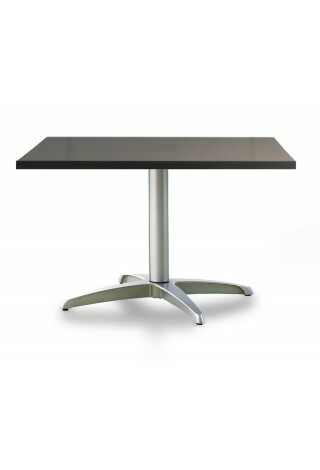 42" laminate top meeting table with durable 4-point base. 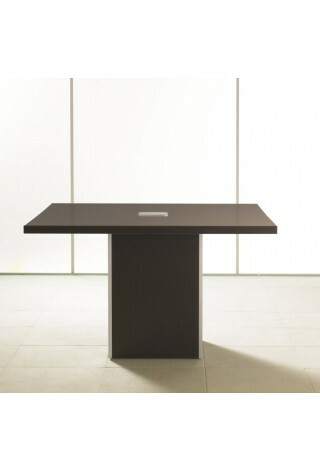 An aesthetically refined meeting table with cubic base. 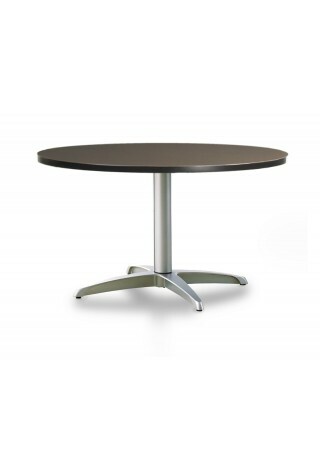 A laminate convex racetrack conference table with metal accents.